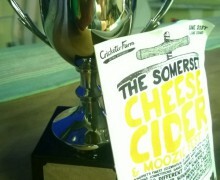 We served up just two of Orchard Pig’s ciders – a chili and ginger (Maverick) and a cold sparkling (Reveller). Cedric received just as many compliments as the cider and conversations with locals were fascinating (especially around pint number 5). 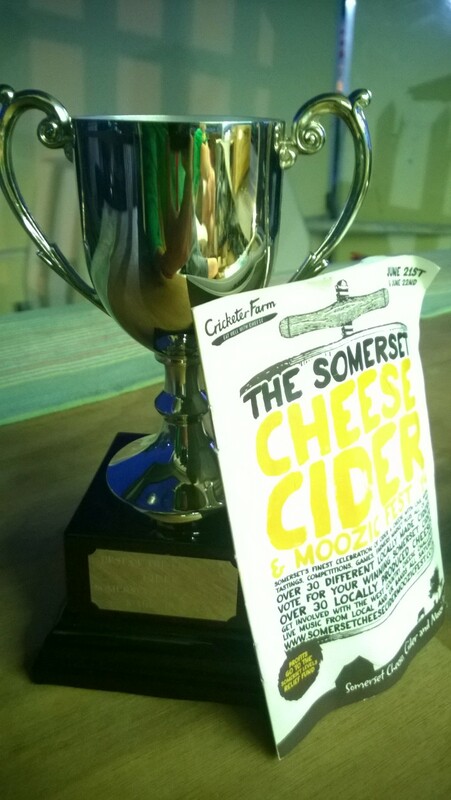 Flying the flag for Orchard pig we won the best Cider on the day which against 9 other cider vendors was not to be sniffed/oinked at! Couple of Mugs are available to hire (fully branded) within Somerset and the surrounding area – Contact us for more information.